Congratulations! You just got married! Or maybe you're about to? 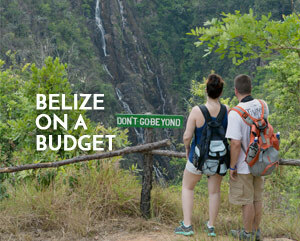 We cant wait to help you plan your Belize Honeymoon! 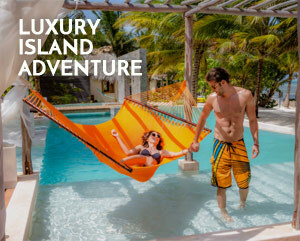 Belize has so many Romantic Destinations, Romantic Hotels and Romantic Activities to choose from, but choosing the one that fits your taste can be difficult. 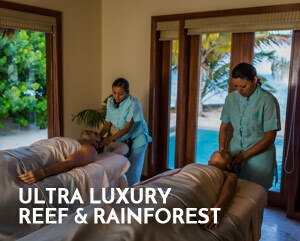 We at Signature Belize Honeymoons have a passion for Belize, and want to share it with you! Let us take care of planning the details so you can spend more time enjoying the beginning of your new life together. Our unique relationships with vendors allows you to capitalize on specials, and unposted offers. 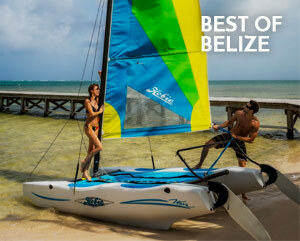 Best of all, if for any reason you need anything while in Belize, we are based in Belize City and are available to assist you.